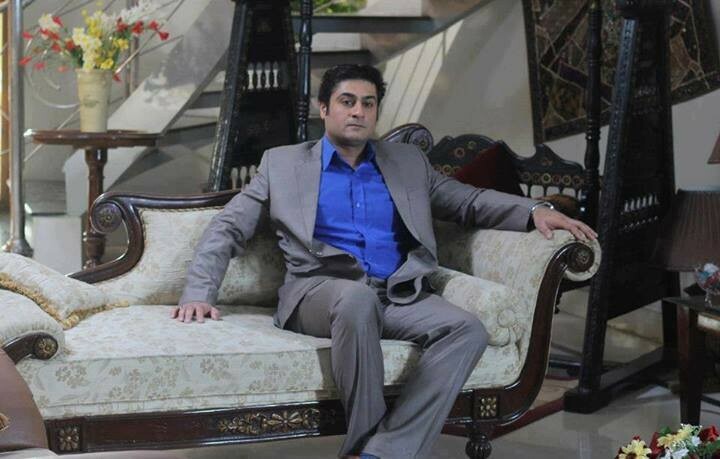 Khwab Tabeer is a famous and popular drama serial which is air on drama channel PTV Home. In this serial Javed Sheikh and Farah Shah are in leading roles. 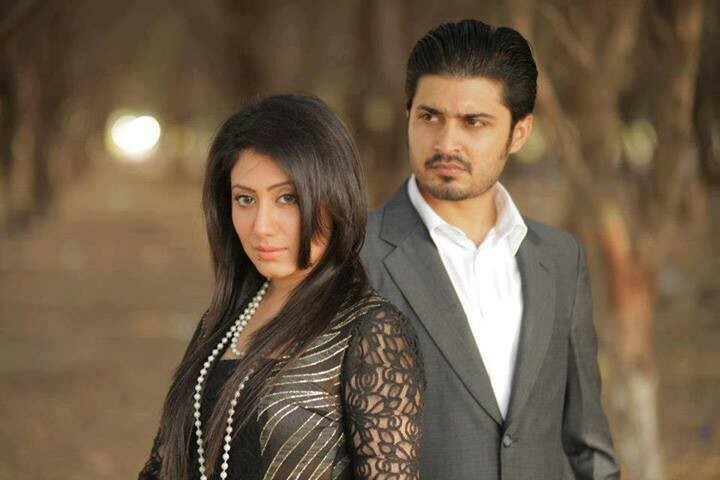 Zafar Imran us the writer of this family story serial and Mohsin Talat is the director of drama.